Mods Studio Public Beta is out! 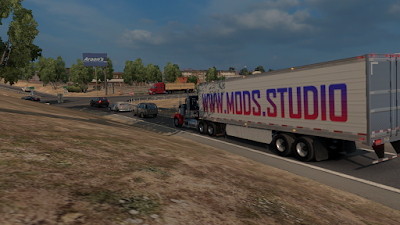 Mods Studio public beta is available to registered users of our forums! 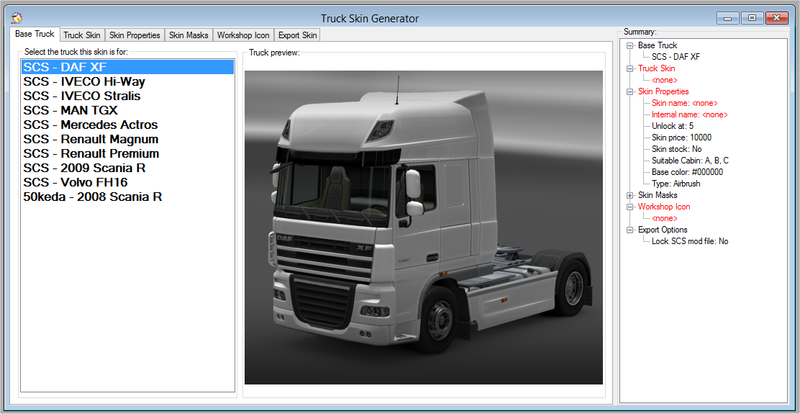 Two main features available are: ATS Studio and 3D Skin Previewer! Over the past weeks we have been working hard on ATS Mods Studio, and some other cool things as well. First (closed) beta versions are already released on our forums, and we have successfully created mods. 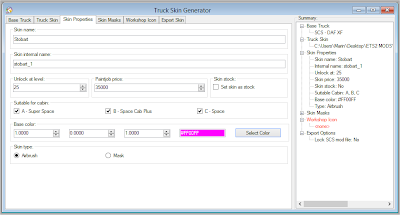 @adog1997, a member of our forum and a contributor in our campaign published a mod made with our new tool on Steam Workshop. Check it out here! 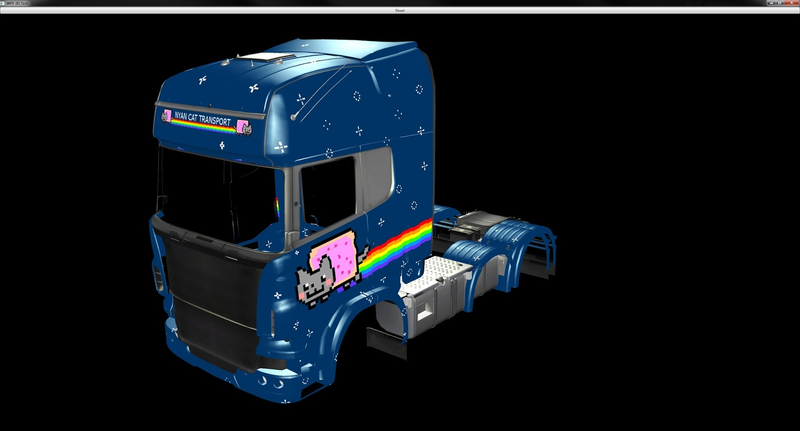 And, of course - we're still working hard on the 3D preview feature. Cadde has done some stellar work, and he's still full of great ideas... so, the future is bright for this one. Alpha version screenshot of the 3D skin preview feature. 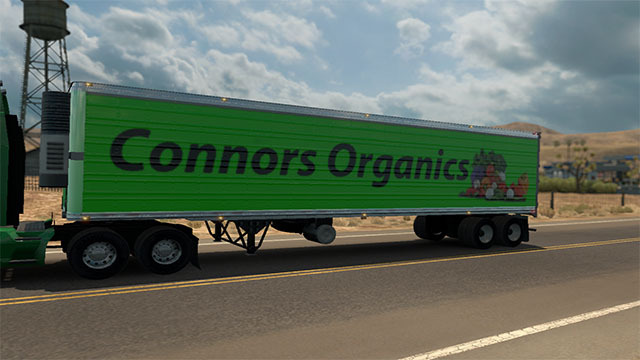 In the end, I would like to ask you guys to check out our IndieGogo campaign and also to share the word about it. 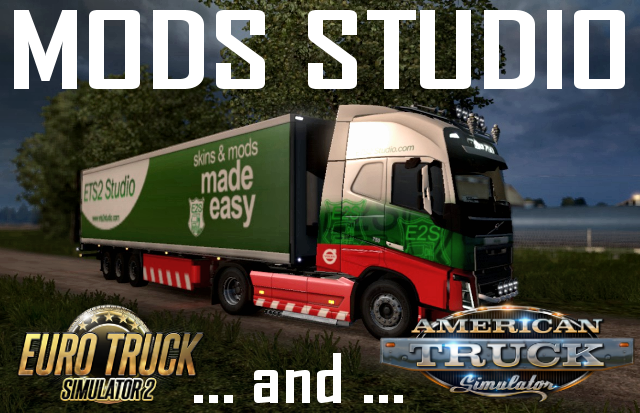 Mods Studio IndieGogo campaign is live! 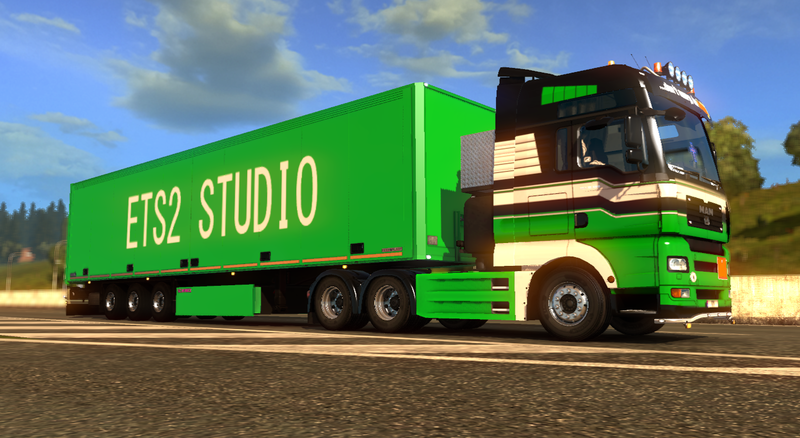 We have just launched an IndieGogo campaign for Mods Studio. 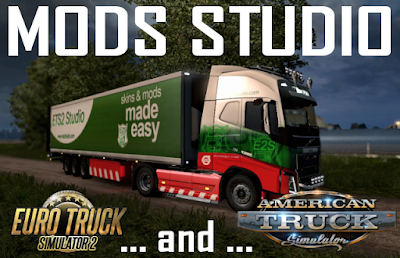 Mods studio is a name we have given to the collection of ATS and ETS2 Studios. 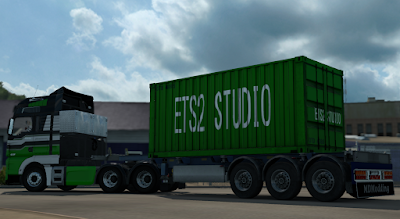 Don't miss the 2016 competition and giveaway hosted by our ETS2Addons.com website! 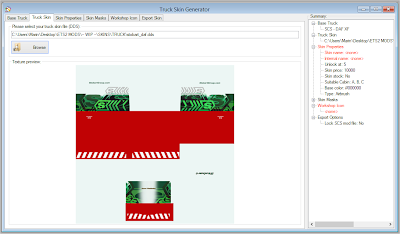 In the release notes for the public beta, we have announced that the new Mod Editor is the main new feature of this version. 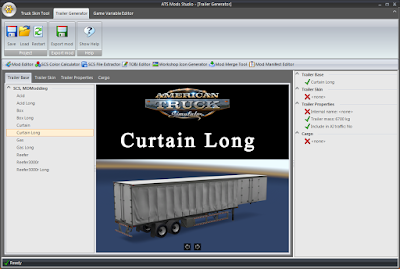 But, just hours ago, we have added three new trailers and also upgraded our Mod Merge tool. 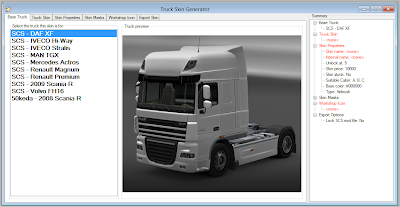 What's new in V 0.7? 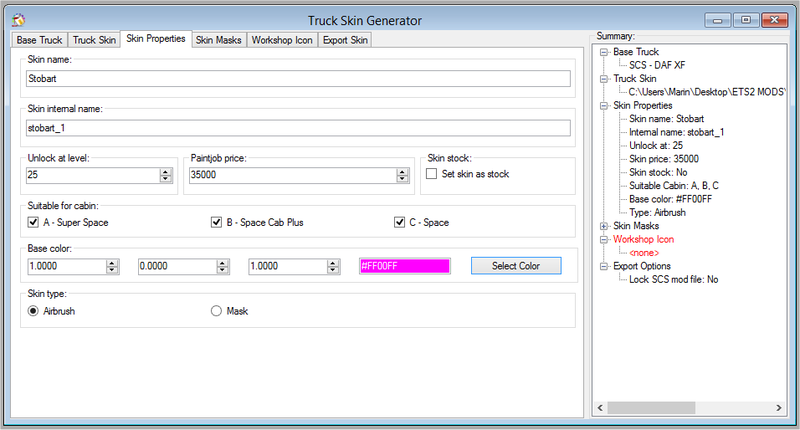 Truck skins can not be free any more. Minimum price is 1. 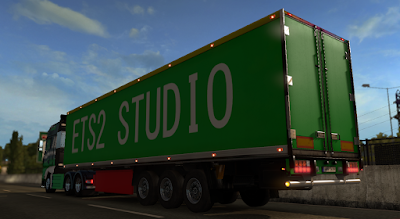 Last version of E2S was downloaded over 26000 times in just over three months, so we have a lot of users that are expecting new features and updates. :) It looks like interesting times are coming. I would like to finish this post by thanking Cadde for his work on this latest version of E2S. Without his coding skills I would not be able to make such a great release! Also, I want to thank Matdom1988 (MDModding) and SiSL for the content they created for this release. 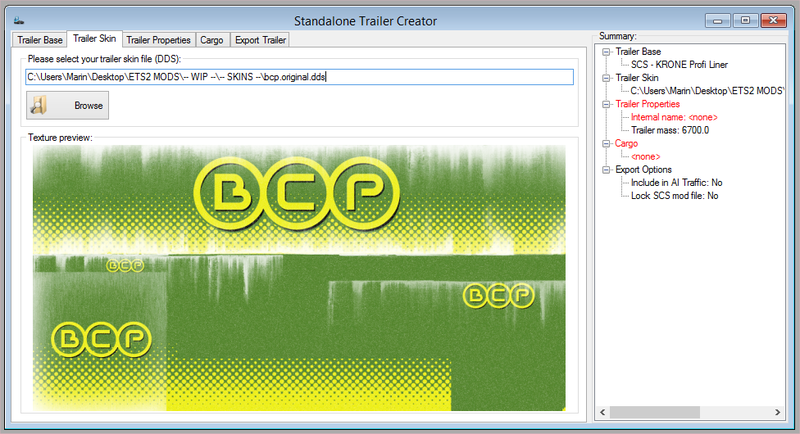 Lastly, I want to thank all the users on our forums for testing beta releases and providing valuable feedback to us. If I forgot anyone, I apologize. My brain cells are running on low at the moment. :) I promise I'll make up for it.